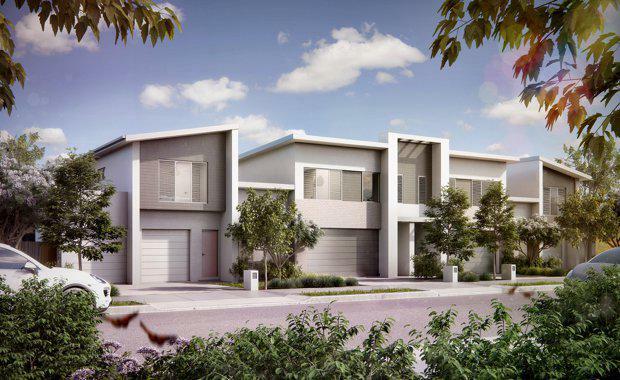 AVJennings plans to deliver over 200 townhomes across Queensland over the next financial year, as market demand for low maintenance, affordable housing continues to climb. 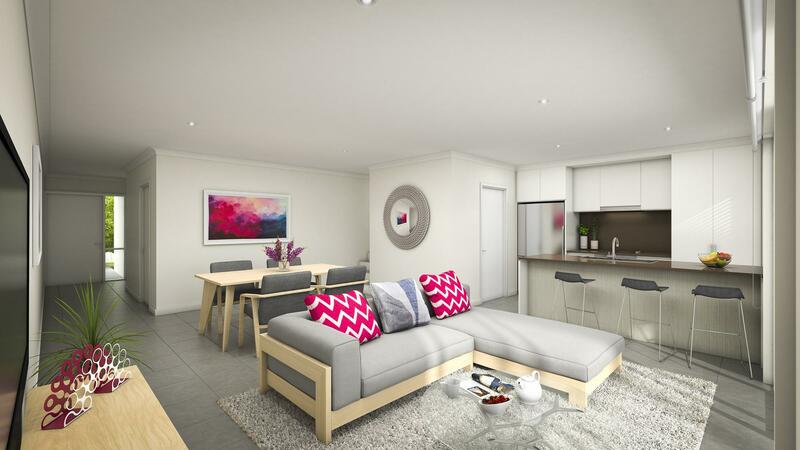 The new pipeline of properties is led by the launch this week of AVJenning's new range of townhomes and small lot homes at Big Sky in Coomera on the Gold Coast. AVJennings will construct 14 three bedroom townhomes and 15 four-bedroom family homes, with a range of floor plans and facades available. Queensland Government statistics show the Gold Coast unit and townhome market is one of the most active in the state, with 11,039 sales recorded last year topping demand for detached homes in the city, which posted 9,097 sales during the same period. AVJennings Queensland General Manager Rod Chadwick says demand for townhomes and family homes remains buoyant throughout South East Queensland, setting a solid platform for sales across AVJennings communities in Mango Hill, Caloundra, Kenmore, Bethania and Coomera. "The decision to make the shift towards delivering more townhomes and small lot homes is a reflection of market trends. The majority of sales are still being driven by affordability and a desire for lower maintenance living, so we are designing our housing options to match buyer demand," he said. "The townhome model of living is cost effective, efficient, secure and stylish and it suits the way we live today. "Townhouses and smaller, efficient houses that are well designed provide all the benefits of a larger house, yet they are more affordable to occupy and require minimal maintenance, which is often desirable in a time poor lifestyle. "Mr Chadwick says townhome and smaller lot living is no longer the domain of the inner city suburbs but is a lifestyle choice that exists irrespective of geographical location. He says he is confident that new home purchasers in Coomera - one of the Gold Coast's fastest growing northern suburbs - will welcome Big Sky's new townhomes and small lot family homes as an alternative to traditional homesites. "The majority of new residential land on the Gold Coast is in the northern corridor, so suburbs like Coomera have been at the centre of a development boom in recent years, which has mostly produced traditional homesites and family sized homes," he said. "This growth has paid dividends for homeowners with the median property price in Coomera jumping by about 20 per cent over the past five years to reach $485,000, supported by more than 1400 sales in an increasingly high demand area. "Located just 25 minutes from Gold Coast beaches and business districts, Big Sky is in close proximity to the M1 and the Coomera Railway Station, and is just 45 minutes south of the Brisbane CBD. On completion, Big Sky will feature 318 homesites, set among 8.3 hectares of open space including bikeways, walkways and parkland.